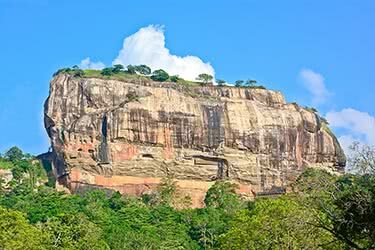 Rock temples, hot springs, wild national park reserves and beaches are among some of the things the North of Sri Lanka has to offer. 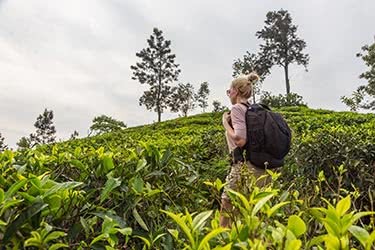 A 15-day adventure tour will provide ample opportunity to explore this wild, colorful, and unique region that has profound Indian influences, following the 30-year civil war between LTTE Terrorists and the Sri Lankan Army that ended in 2009. 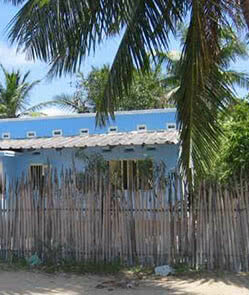 The North of Sri Lanka is a new area after the war, and accommodation is quite basic. 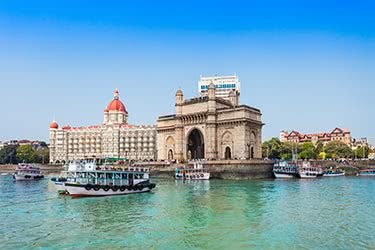 Reconstruction of the war-torn region now harbors monumental war remains and exquisitely colorful, sometimes untouched, picturesque landscapes that supply some of the freshest produce of chillies, onions, bananas and mangoes. 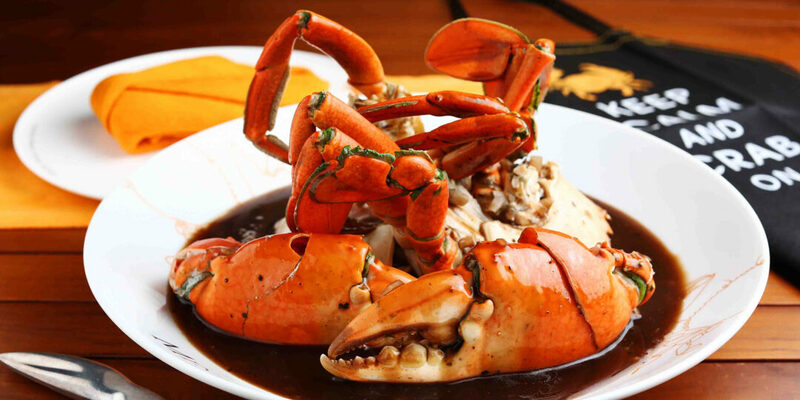 However, it is important to understand that it is a developing region so don’t expect five-star service. Do expect memories that will last a lifetime. Upon arrival, you'll be met at the airport and transferred to your hotel. Colombo has a great range of luxury accommodation, and for your stay, we recommend the grand heritage-style Tintagel or the boutique Park Street Hotel, with its wide verandas and collection of contemporary Sri Lankan art. In the evening, you are free to enjoy dinner at your hotel, or find a restaurant in the city center serving spicy Sri Lankan curry. After breakfast in Colombo, you’ll be transferred 2.5 hours to your next destination, The Mudhouse, which is a rustic, natural lodge nestled in the wild and serene forest, off the beaten track in Anamaduwa . The Mudhouses, similar to African Rondavel houses, are located in pristine forestry next to fresh water lakes. Equipped with western toilets and comfortable sleeping beds, prepare for a truly natural, awe-inspiring setting. 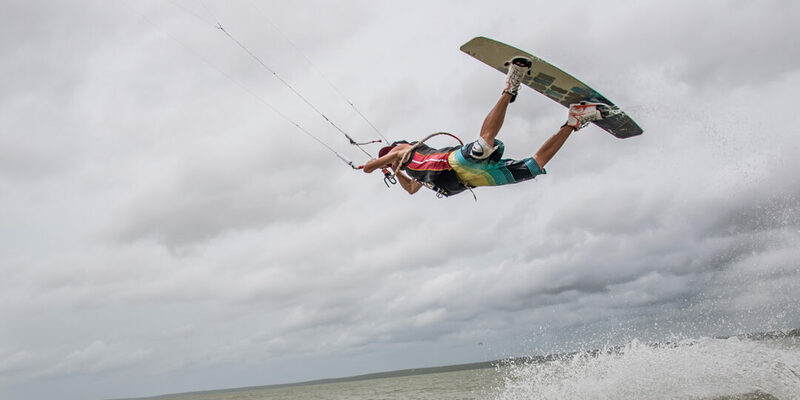 You’ll spend the day exploring local terrain, swimming and kayaking in the local lakes. If walking is not your thing, bicycles are available for venturing further out into the jungle surroundings. Before dark, make your way back to The Mudhouse, where you’ll be given a delicious, organic, homemade Sri Lankan dinner in candle light. Use one of the telescopes to view the stars at night or catch a glimpse of the wildlife that exists within close proximity. 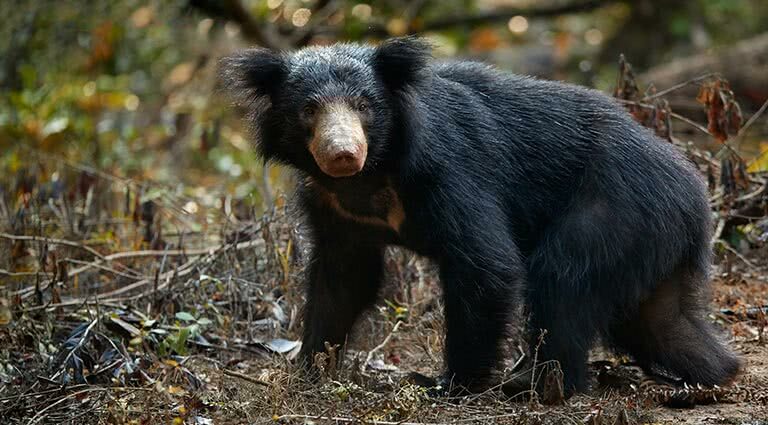 From Anamaduwa, you will be taken to a remote part of Wilpattu National Park (around 2 hours away), where a qualified and friendly guide will take you on a breathtaking journey for the remainder of your trip. 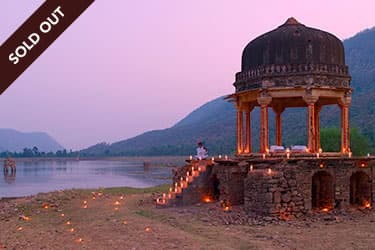 Palpatha Lodge is your first stop and accommodation for the night. 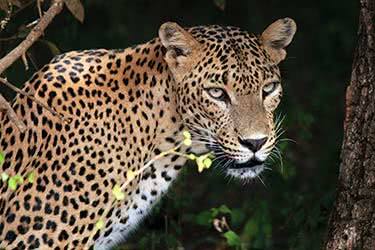 Your guide will take you on a half-day safari in an attempt to see the famous Leopard, birds and other wildlife. 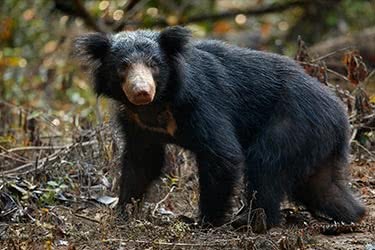 Sloth bears, water buffalos, sambhur and spotted deers are also potential sightings. 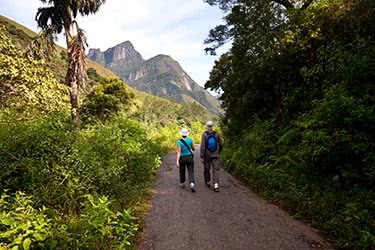 River dips and walks in this secluded part of Sri Lanka lends the perfect opportunity for bonding and relaxing. 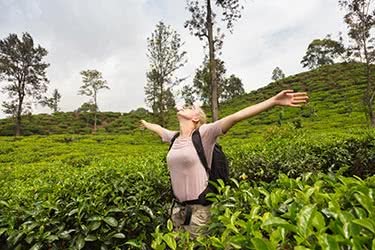 Commence your day with another half-day guided safari, before your transfer 3 hours to the remote island of Mannar, stopping at the stunningly astery of Tantirimalee en route. 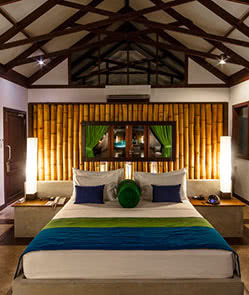 Stay at the Abode Hibernation - a simply eco-lodge in the Pesalai village. Not for the faint-hearted, this is a very basic form of accommodation, but will enlighten you into the way of life and cultural heritage of this Christian Tamil portion of the island. Spend your night exploring this unique area, chat to locals and eat fresh fish on deserted beaches. Taking in the breathtaking beauty of palm trees on deserted beaches is not a bad way to start the day. Try the local Sri Lankan breakfast, that can range from fruit to fish, before exploring more of the area. For some, this may be too simplistic, but simplicity is beauty, and very few places in the world will allow you to be one of the only people on the beach! Explore the local village and take in the real effects of war through the ruins that remain. The land will speak for itself. 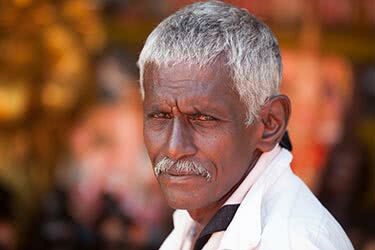 After a quick breakfast, you’ll travel 2 hours to Sri Lanka’s most northern city, Jaffna. The Jaffna Heritage Hotel will accommodate you for the next four nights. It’s not fancy, but it is comfortably small and conveniently-located for visiting major nearby attractions. 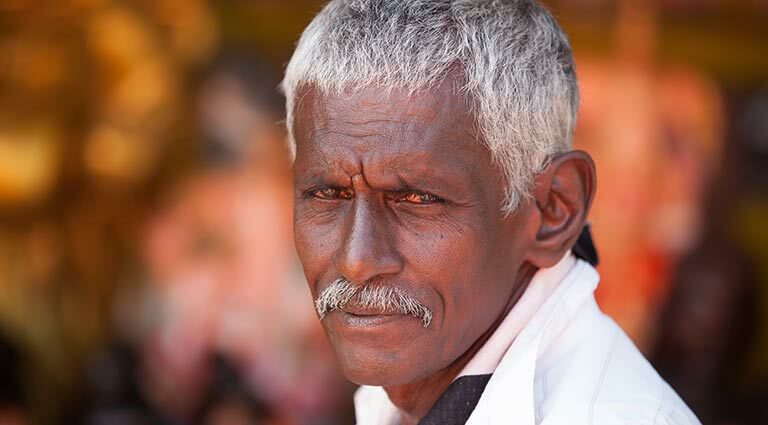 Visit the Jaffna Fort, once a battlefront during the civil war. 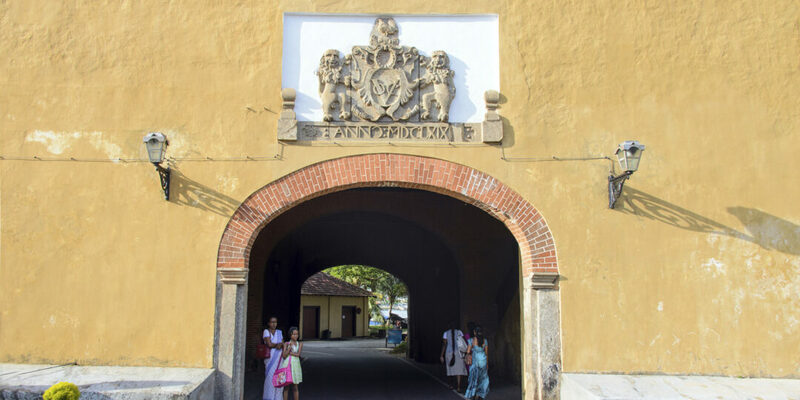 Buildings inside the fort include the Governor's residence, the Queen's House, Jaffna, the Garrison Parade Ground, Police quarters and several buildings from the Portuguese era. 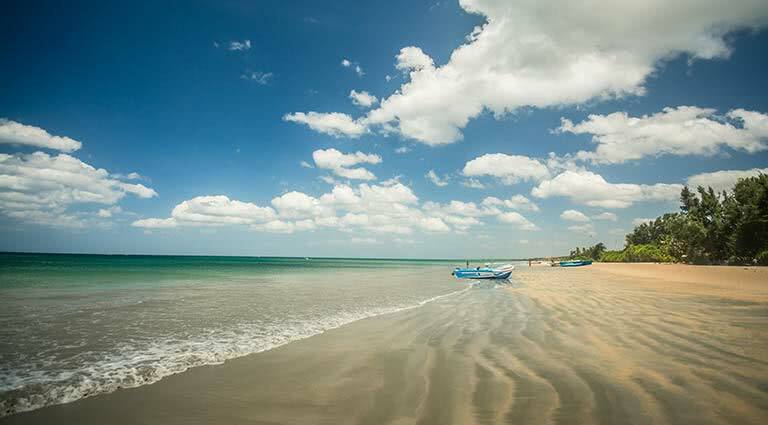 With crystal-clear water, powdery, soft, white sand, Casuarina Beach make for an unforgettable beach day on the Jaffna peninsula. 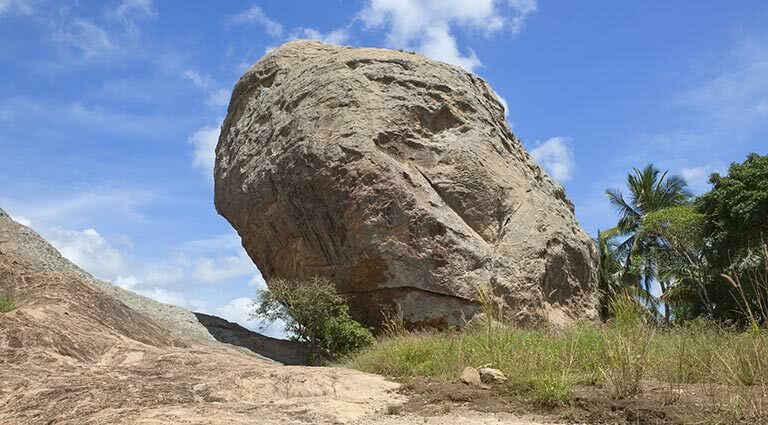 Its name was given to the abundance of casuarina trees providing shelter from the heat. During the war, this beach was protected from pollution and the harrowing effects of battle. 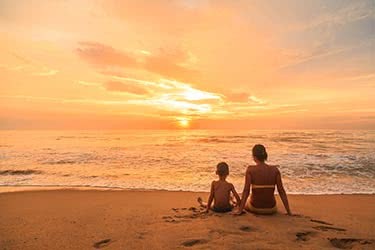 There are also several islands nearby that are worth exploring to feel the more exotic, tropical paradise with which Sri Lanka is commonly associated. 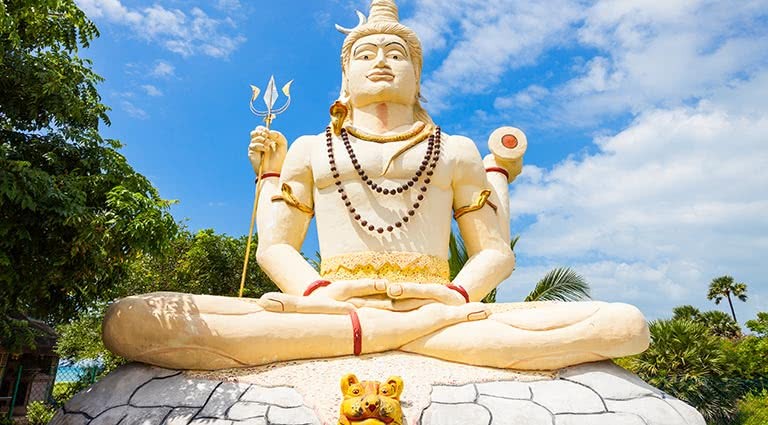 Wake up refreshed for a cultural day that will include a visit to the Nallur Kandaswamy Hindu Temple of Jaffna, one of the most significant Hindu temple complexes in the country, dedicated to God Murugan. 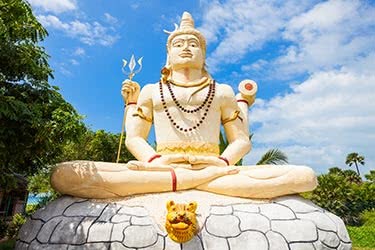 A spectacular 25-day Hindu festival starting in July is hosted by the Temple, with parades of floats and displays of self-mutilation by entranced devotees. Inside the Temple, the architecture is magnificently-maintained and decorated with enormous murals and golden finishings that will leave you in awe. 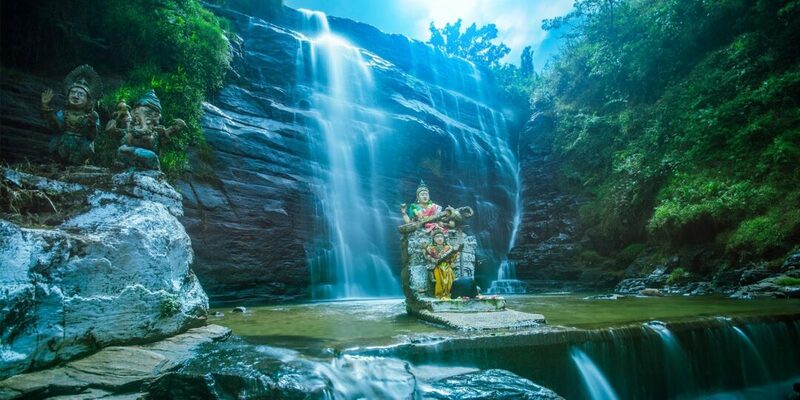 After a relaxing night’s sleep, Kadurugoda Temple is another site worth visiting during your stay. 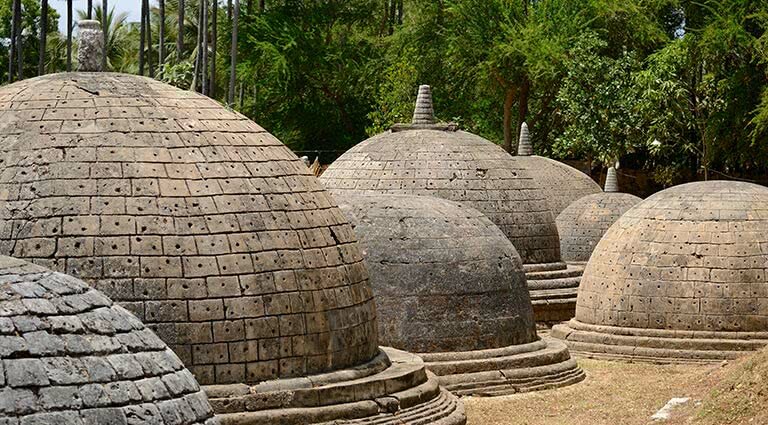 It is believed to be a part of an ancient Buddhist Monastery, which the Lord Buddha himself visited during his travels through Sri Lanka. 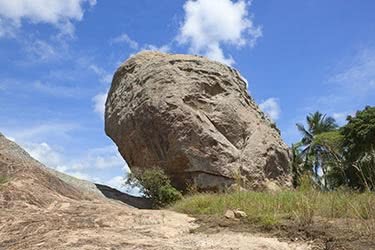 Heading 4 hours south down the eastern coast of Sri Lanka, experience the epicenter of the Sri Lankan Civil War and its remains. Your guide will explain why this is a heartbreakingly sad place to visit, and you may then decide if you wish to proceed. The drive to Trincomalee also passes through some stunning scenery and some excellent areas for bird-watching. Your new base will be the gorgeous Jungle Beach, a stunning hotel offering amazing value for money on a secluded beach just north of Trincomalee. Why not indulge a bit this morning, with a trip to the hotel’s spa? Snorkeling gear is available at the hotel and is ideal for exploring the ocean world only steps away from the door. The beaches are postcard perfect, and the sunsets, truly magical. 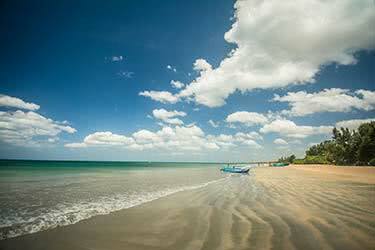 For your final day in Trincomalee, experience as much or as little as you like. Try out whatever you have not yet had a chance for. Take a stroll into town, along the beach and let serendipity take its course! Take in the beauty that lies in front of you and take a photo with your heart. Head to the water port that is one of the world’s deepest, or check out some of the museums. 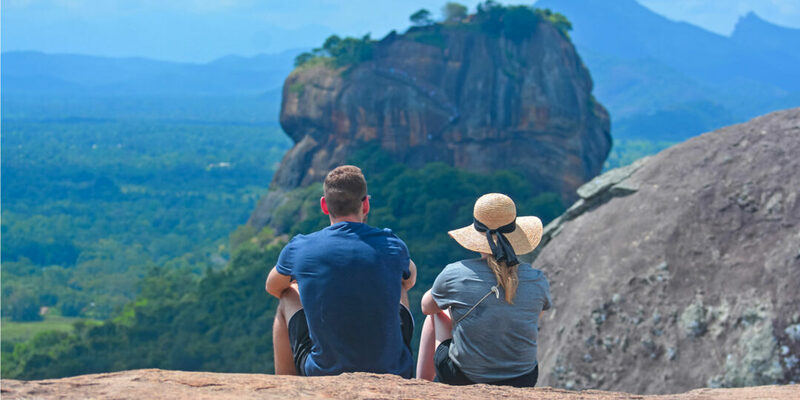 As you begin to make your way slowly back towards Colombo on the west coast, take some time in the iconic Cultural Triangle (a 90-minute drive), exploring UNESCO World Heritage Sites such as Sigiriya Rock Fortress and the Aukana Standing Buddha, as well as the bustling Dambulla food market. 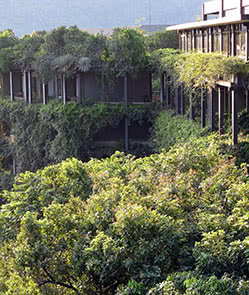 You will spend the night at the Heritance Kandalama, which offers exceptional service in a tranquil environment. From here, you’ll be conveniently-located for easy exploration of local sites. Wake up refreshed for today's drive to Kandy, 1 hour 15 minutes away. On the way, stop by the Organic Spice and Herb Garden to learn about the plants' use in Ayurvedic medicine and its benefits to body and mind. Also stop by the Muthu Mariamman temple, named after a Hindu goddess of sickness and healing. 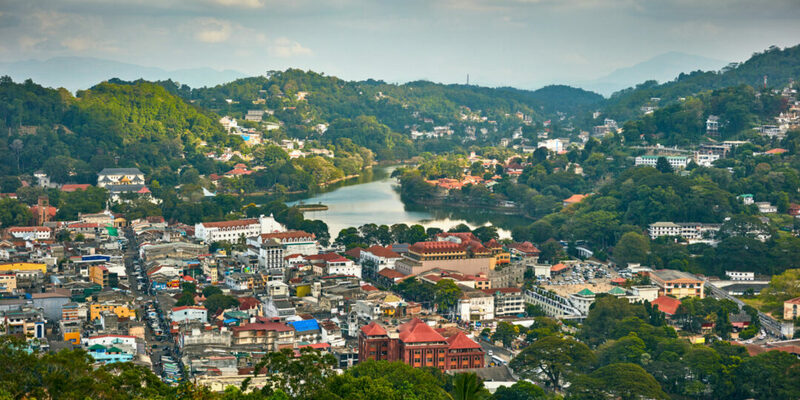 In Kandy, visit the Temple of the Tooth, a UNESCO World Heritage Site, which houses a genuine tooth of Buddha under a glittering stupa. Take in the town's monateries and gardens before retiring to the Earl's Regency Hotel. On your 3-hour drive back to the west coast, stop en-route at the stunning Arankele Forest Monastery, taking in the chirping cicadas, cheeky (and endemic) toque macaques and general peacefulness that surrounds ancient ruins. 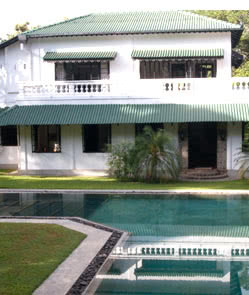 Stay at the Horathapola Coconut Estate Hotel, situated on a developing coconut plantation. Time permitting, take a tour of the estate and dine in a relaxing ambience. 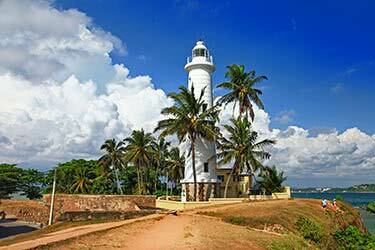 From Negombo, Colombo is a short 1 hour drive away. 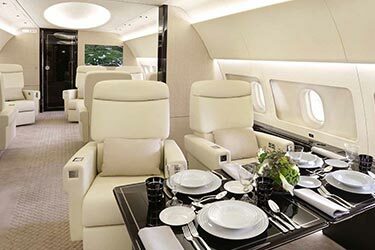 Transfer to the airport and continue your journey onward. Far off the beaten track in a natural forest reserve, The Mudhouse is a rustic and authentic eco-lodge, offering a peaceful retreat into nature. The thatched roof huts imitate African rondavel houses, and are scattered between the curves of the lake on which it rests. 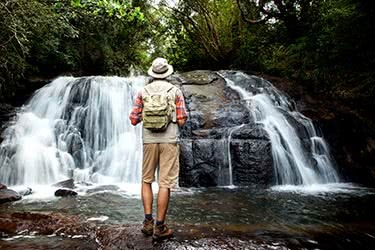 WIth an abundance of bird and wildlife, this relaxed spot ideal for nature lovers wanting to spend the days exploring the surrounding terrain, swimming or kayaking in the lakes, watching wild elephants shower and look up to the stars in the telescopes available. 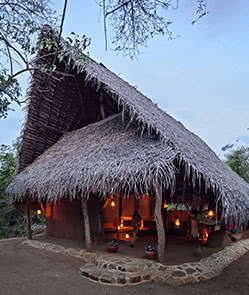 The Mudhouse takes a sustainable approach to building in nature, while working to create a fun and friendly, laid-back lodge atmosphere, offering a unique chance for guests to experience rural Sri Lankan life in all its colorful splendor. Four different huts are available, including the Original Mudhouse, Family/ Honeymoon hut, Palu Hut and Maha Gedera, all of which are fully-equipped with everything you might need. Outdoor jungle showers will keep you refreshed. Guests may choose to either dine in peace at their own hut or join fellow guests for a more social atmosphere at the main restaurant. 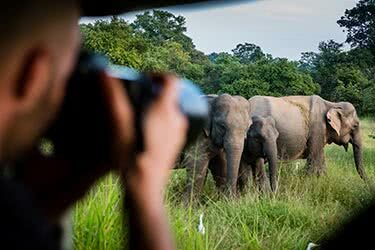 Nestled into a serene, natural setting, surrounded by luscious greenery and an array of wild animals, Palpatha Lodge is located on the outskirts of the famous national park. 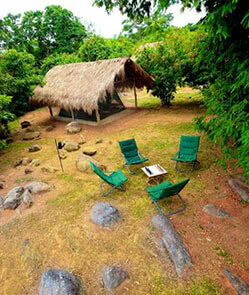 Arranged into four different sleeping areas, accommodation is simple and rustic, comprising two chalets and two semi-permanent tents, which are equipped with camping beds and covered by thatched roofs for extra protection from tropical weather conditions. The lodge is lit with solar-powered energy for a sustainable and eco-friendly environment, and dining is both basic and delicious as locals prepare a mouthwatering local Sri Lankan meal around a fireplace. 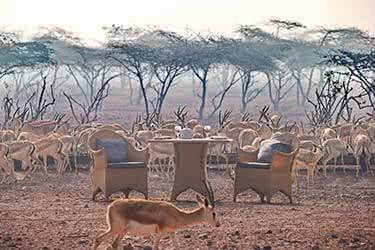 Experience wild jeep safaris, either half- or full-day, exploring the wild fauna and flora amidst the wild leopards, elephants and other animals one is likely to encounter. Take a dip in the river, just a short walk away from camp, and leopard trails excellent opportunities for exploration into the jungle, making Palpatha a great location for the more adventurous travellers. Stay in a quaint and rustic fishing village in one of the most remote parts of Sri Lanka - Mannar is a quiet and simple hamlet in close proximity to untouched pristine beaches and nature trails that are superb for long hikes in a gorgeous setting, which allow you to explore the ‘Giant Tank’, a three-mile lake that makes for the perfect setting for bird watching and enjoying sunsets. 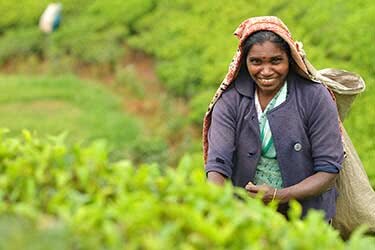 Abode Hibernation is a homestay in the rural North of Sri Lanka that has only recently been opened for tourism and business, following the 30-year civil war. Not for the faint-hearted, expect to sleep on a simple hammock in a small-ish room. 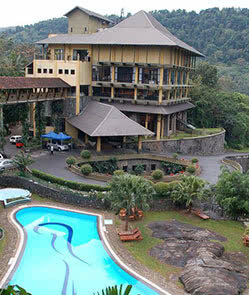 Luxuries are not included, but rather the homestay provides a convenient location for day trips. 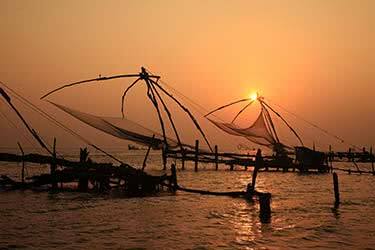 The owners can organize for you to see nearby historical attractions, including Adam’s Bridge, Tirikosweram Temple, The Doric and the port of Arrippu. 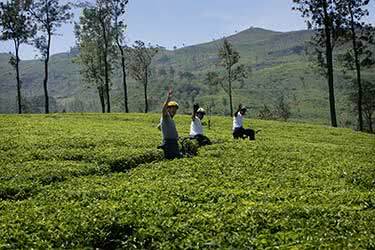 This is a great place for a culturally-rich, rural experience in the North of Sri Lanka. 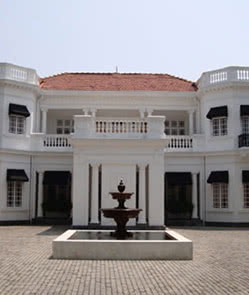 Set in the heart of a historical village most famous for its use as a battleground during the civil war, the Jaffna Heritage is a boutique hotel with 10 rooms that come with all necessary amenities, including air-conditioning and WiFi, a non-alcoholic mini bar and LCD TV, for your comfort and pleasure. Relax by the pool, explore local sites and dine on delicious vegetarian food at the hotel’s restaurant. 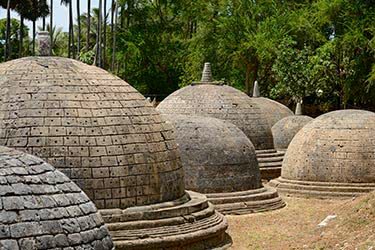 Visit the UNESCO World Heritage Site Jaffna Fort, while enjoying the hustle and bustle of the local market, beautiful temples and the spectacular Casuarina Beach along the way. 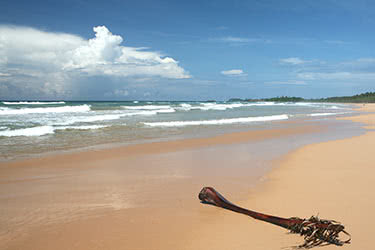 Casuarina Beach also offers a spectacular view of fresh fish trading at their fish market held daily by locals. 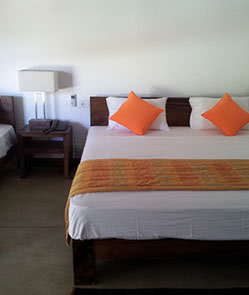 Three triple, six double and one twin room, with affordable rates, will give you a safe and clean stay in Jaffna. A beautifully-preserved, colonial-style, boutique hotel offers a relaxing stay and an incredible on-site tour of the massive working coconut estate, on which it sits. Gorgeous antique furniture and polished wooden floors welcome you in, where you’ll be greeted by the charming group of staff that serve up delicious authentic food, whilst providing incredible service and an all around relaxing stay. Rooms are spotless and spacious, while other facilities, such as the pool, offer a refreshing way to end your day. Each room has its own balcony and ample space for bigger families. 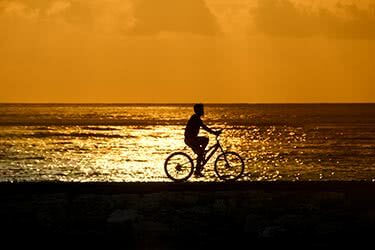 Bicycles, laundry service, outdoor pool and daily excursions are offered. 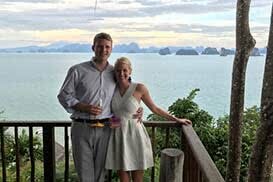 Tours of the village and paddy fields have always been popular among guests, both day and night.